Today, I have to discuss book(s) that I once liked but I don’t anymore. 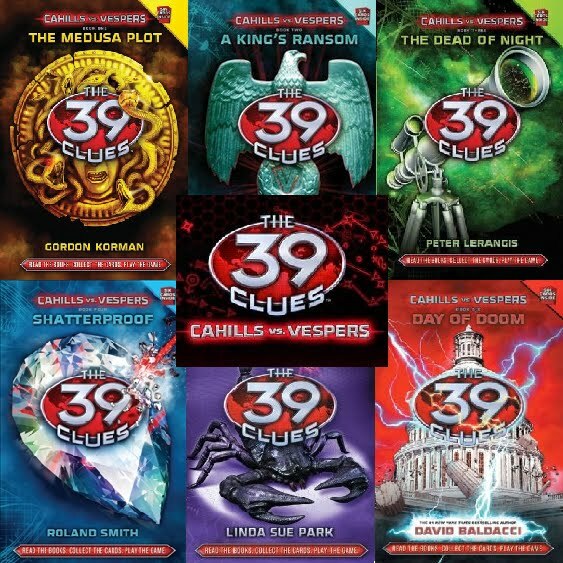 May be it is the The 39 Clues Series. It is a children adventure series written by a collaboration of authors including Rick Riordan, Gordon Korman, Peter Lerangis, Jude Watson, Patrick Carman, Linda Sue Park, Margaret Peterson Haddix, Roland Smith, David Baldacci, Jeff Hirsch and Natalie Standiford. I liked the original series and I read the 11 books in a matter of a week. They were a very quick read; the language being simple since these are meant for children. It revolves around the two siblings who go for an adventure hunt in competition with their distant relatives, who all belong to the world’s most powerful family i.e. Cahill. They all are on a hunt of 39 clues which would lead them to the ingredients to make a serum that could make one the most powerful person on the Earth. Then I started reading the sequel to the series which is named Cahills vs Vespers and I was disappointed by the way the story moved on. But I somehow read all the six books of this series as well. I was not happy at all. My experience with the sequel of the original series make me question whether I still like the books from the first series. They were an enjoyable read once but I don’t think i will ever get back to them. They are quite childish for my taste now. Neither would I want to continue with the future series continuing the journey of the two kids. It was especially the second series, in which instead of maturing, the characters had become even more childish. 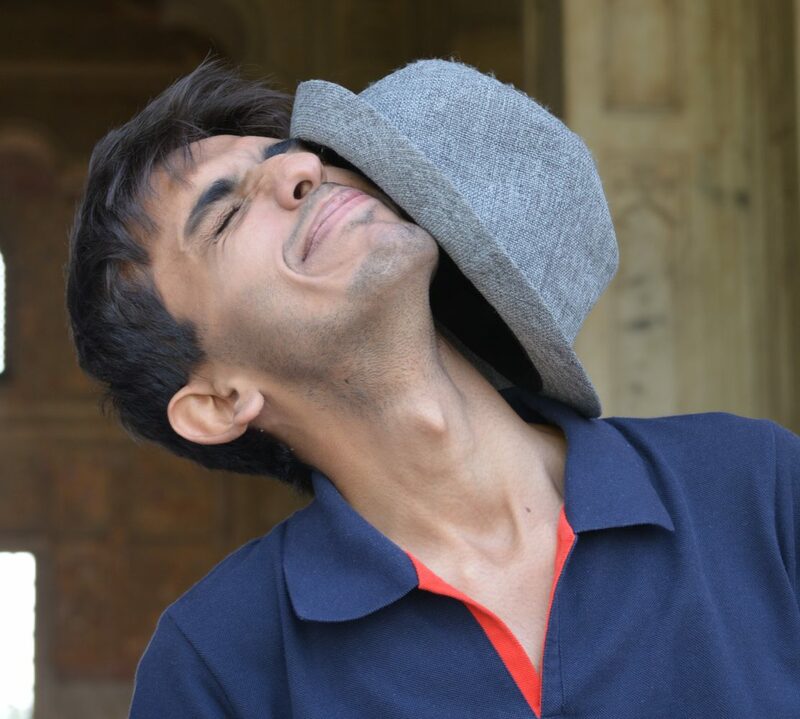 It was irritating and quite frustrating. And here I say goodbye to these books.